Actress and Comedienne COCOA BROWN, a Screen Actors Guild Award nominee, latest project is the 22 time Emmy nominated “American Crime Story: People v. OJ Simpson” on the FX Network, co-starring alongside such luminaries as Cuba Gooding, Jr., John Travolta and Courtney B. Vance among others. 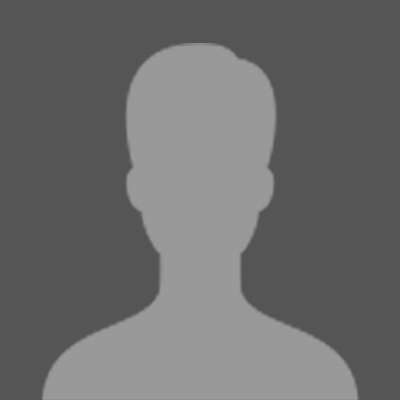 She also stars as fan favorite “Jennifer” in the number one rated Tyler Perry’s “For Better or Worse” on the Oprah Winfrey Network. 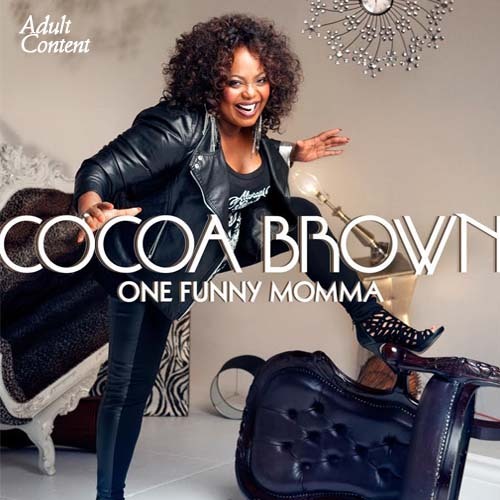 “One Funny Momma”, Cocoa Brown’s new comedy CD is now available on iTunes, as well as her own comedy station on Pandora and Spotify. COCOA BROWN has assembled an extensive body of work, including recurring roles in the comedies “Mann and Wife” on Bounce TV and “Soul Man” on TV Land. That is certainly a good thing. That beautiful, husky, unapologetic and very funny voice will no doubt, change the world.